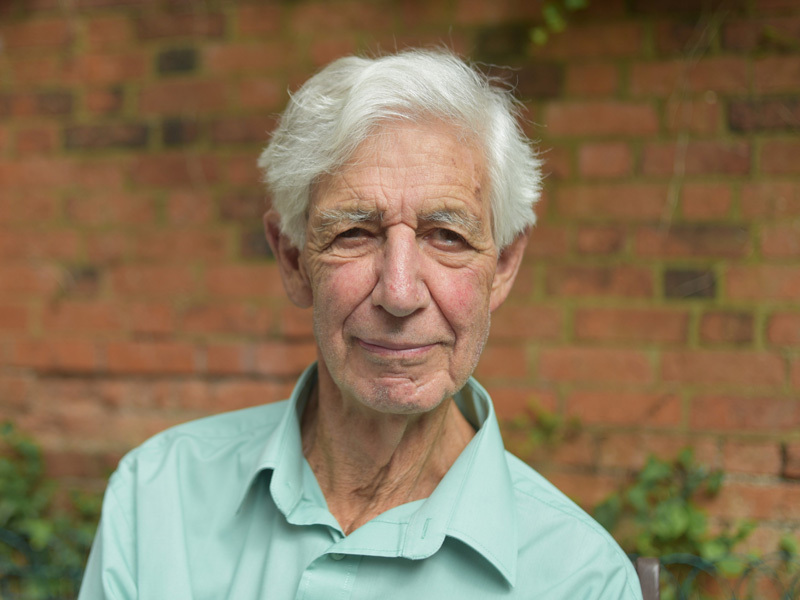 Lewis Wolpert CBE FRS, Emeritus Professor of Biology as applied to Medicine (UCL Cell &amp; Developmental Biology), has been awarded the Royal Medal by the Royal Society, in recognition of his contribution to the advancement of biological sciences. The Royal Medal is one of the Royal Society's most prestigious awards and marks the importance of Professor Wolpert's research on morphogenesis - the biological process of how organisms develop - and pattern formation. His work has focused on body and limb patterning as part of this, he developed a theory of 'positional information' in embryonic development. This has led to a greater understanding of how cells do the right thing in the right place as an embryo grows, how they impact on gene activity and how cells respond to external signals which lead them to develop in correct formations and positions. Professor Wolpert has also championed public understanding of science and raised the profile of mental illness through his written and broadcast work throughout his career. His exemplary work in promoting science to the public was recognised by the Royal Society in 2000, when he was awarded the Michael Faraday Prize and Lecture. On receiving the award, Professor Wolpert, said: "Getting the Royal Society medal is thrilling and almost unbelievable, a true honour. I am very grateful. It justifies years of very hard work. My research might help in preventing abnormal embryo development, particularly in humans." The Royal Society announced the winners of 24 medals and awards today (19 July 2018), which recognise exceptional researchers who make outstanding contributions to science. Two Royal Medals have been awarded every year since 1825, recognising the most important contributions to the advancement of physical and biological sciences. A third Medal for contributions in applied sciences was introduced in 1965, and is also awarded annually. Previous Royal Medal recipients have included include biochemist Frederick Sanger (1969), Francis Crick (1972), Sir Paul Nurse (1995) and Sir James Black (2014) who was UCL Professor of Pharmacology in the 1970s. Professor Wolpert's award follows recognition last year (2017) by the Royal Society of two UCL researchers, Professor Essi Viding and Professor Mark Miodownik. Professor Viding (UCL Brain Sciences) was selected for the Rosalind Franklin Award and Lecture for her work investigating different developmental pathways to persistent antisocial behaviour, whilst Professor Miodownik won the Michael Faraday Prize and Lecture in recognition of his work as a materials scientist and engineer.